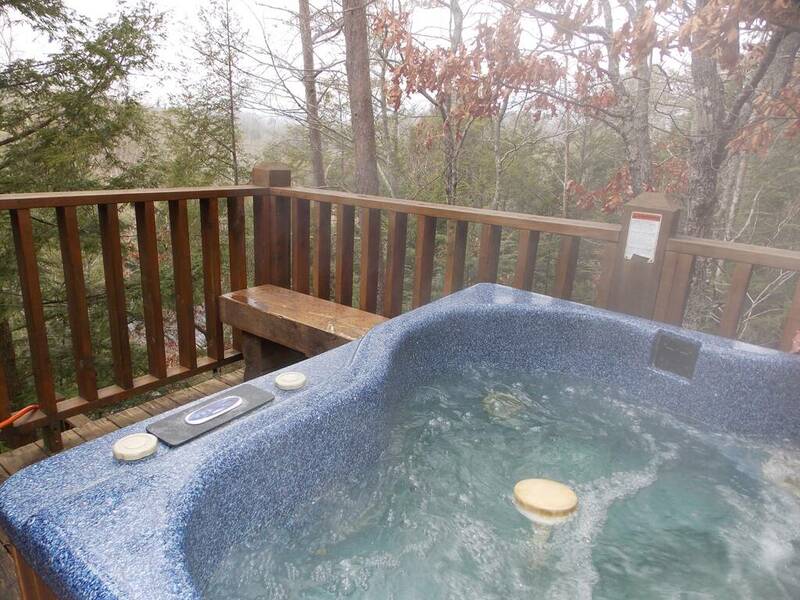 Peace and tranquility await you at "Eagles Ridge"! 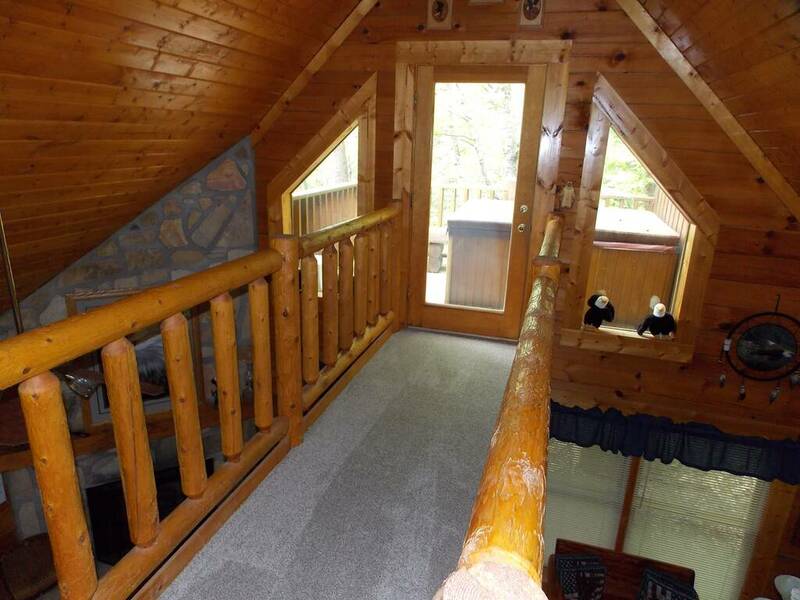 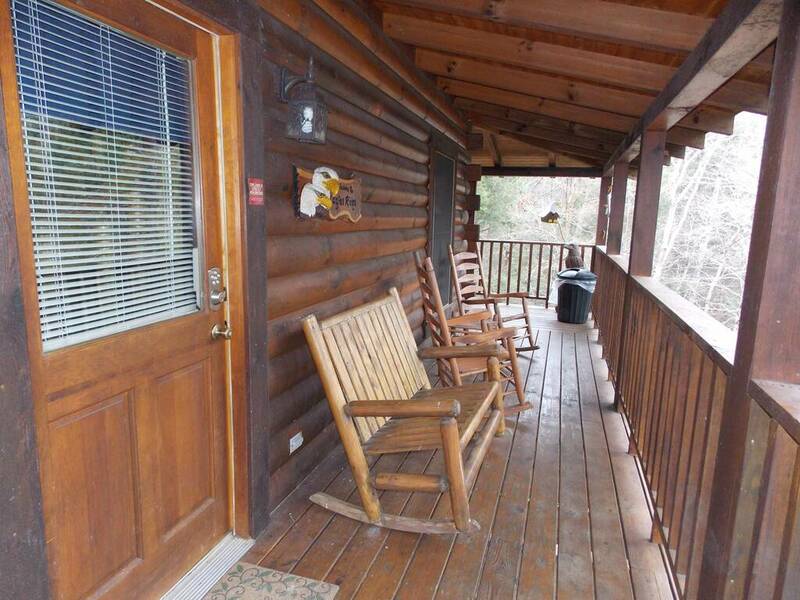 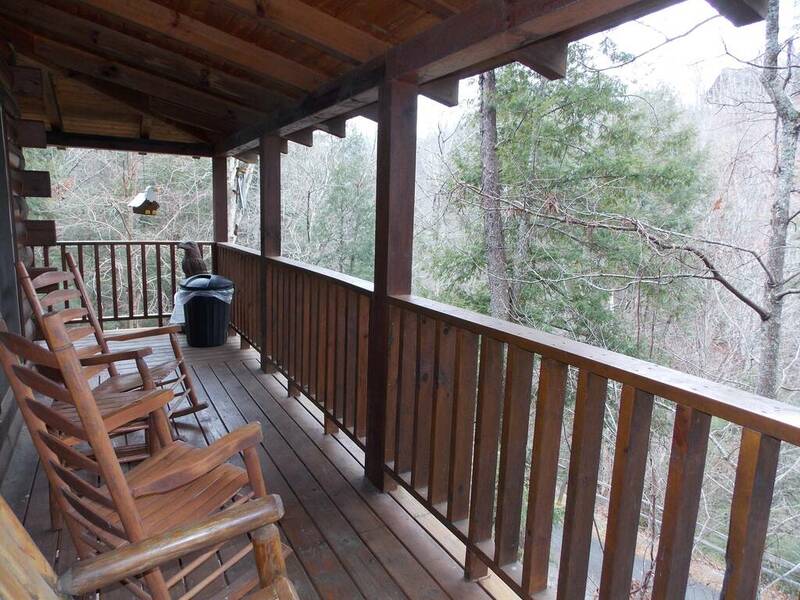 This rustic two-story log cabin features 1 bedroom and 2 full baths and is located minutes from downtown Pigeon Forge and Gatlinburg. 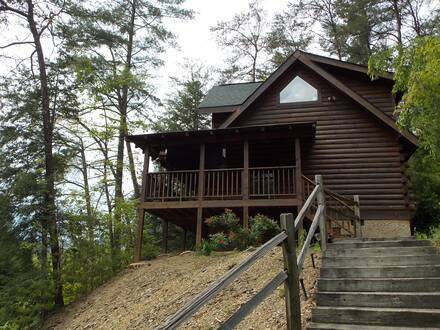 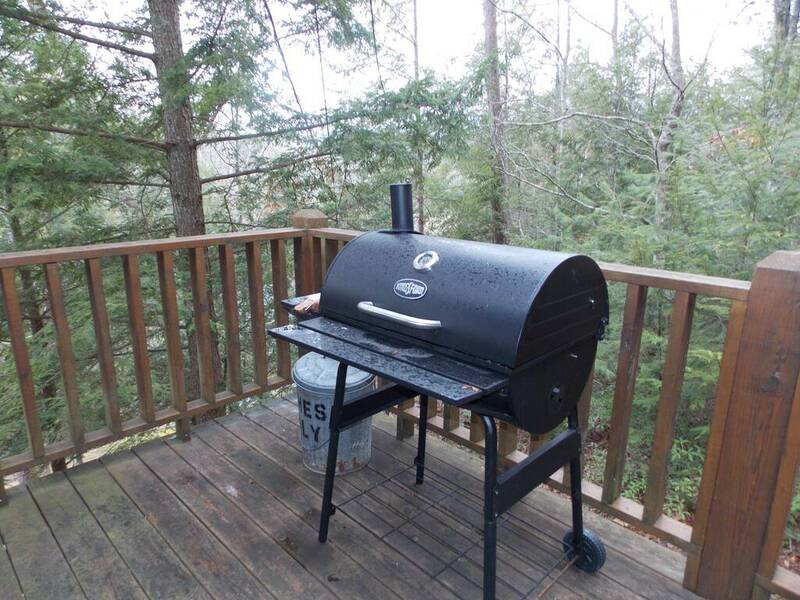 This cabin is the ideal vacation getaway to enjoy all the entertainment, shopping and beauty of nature to be found in the Smoky Mountains! Call and reserve "Eagle's Ridge" today! 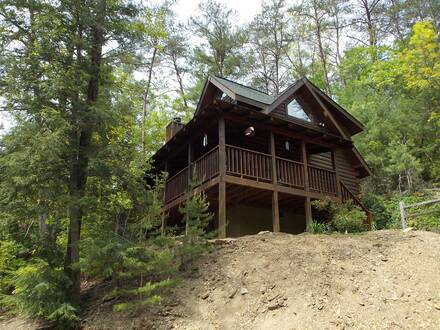 Located atop a semi-private ridge with a partial mountain view, Eagles Ridge is the perfect getaway! Pet friendly, internet access, pool table, and amazing detail will make your Smoky Mountain vacation memorable! Your stay also includes a free pancake breakfast for each guest!